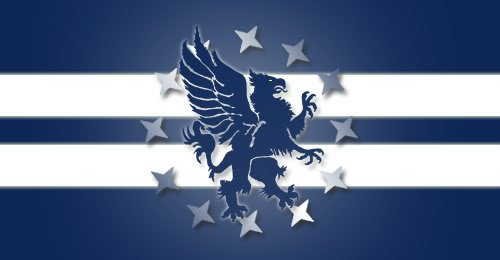 Orlivia is a nation led by Prime Minister Anastacia Lorenos on the continent of North America. Orlivia's government is a Democracy with very moderate social policies. Economically, Orlivia favors moderate policies. The official currency of Orlivia is the Mexican Peso. At 439 days old, Orlivia is an ancient nation. Orlivia has a population of 3,873,556 and a land area of 39,350.00 sq. miles. This gives it a national average population density of 98.44. Pollution in the nation is almost non-existent. The citizens' faith in the government is completely depleted with an approval rating of 0%. Orlivia is a democratic nation located in Central America. Please don’t attack me. 04/20 10:26 pm - founded a new city, Solojan. 04/10 01:04 pm - Orlivia placed an embargo on Marvel Kingdom. 03/14 12:03 am - founded a new city, Jarotan. 02/18 12:06 am - founded a new city, Paqaña. 02/06 03:31 am - Orlivia changed their Color Trade Bloc from Gray to Blue. 02/01 04:22 am - Orlivia had war declared by Ramir for the reason of "Knightfall".